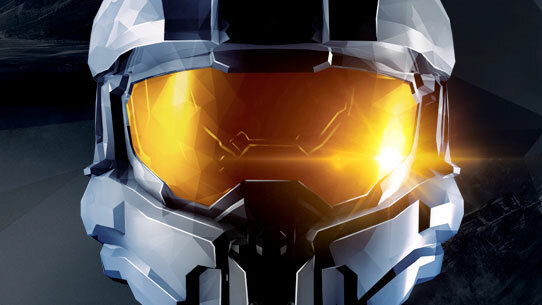 The next time you log into Halo: The Master Chief Collection, you will be prompted to download a content update. This particular content update addresses campaign, UI, and some Matchmaking and party issues. As we mentioned yesterday, a larger Matchmaking performance-focused content update is currently planned for release next week. Fixed a variety of issues that caused players within the same Matchmaking party to be placed on different teams. In rare cases, this issue may still occur, and we are investigating additional fixes. Fixed a Matchmaking issue with behind the scenes team skill matching, allowing team skill matching to be more accurate in both ranked and unranked playlists. Fixed an issue where the campaign HUD did not reset from level to level with scoring or time HUD enabled. This will clear out the full visualization of level segments, which was previously not reset. Fixed a variety of issues with campaign leaderboards and scoring HUD, so now when scores are posted, score, kills, time, deaths, and penalties will be reported correctly for new mission leaderboard entries. We are still working on additional fixes for playlist leaderboard entries. Fixed an issue with competitive HUD time split. Now, when players have competitive time HUDs on with a rival set, they will see per-segment split times for whether they are ahead or behind at each segment. We will provide further info about additional server side and content updates in the coming days. Thank you for your continued patience. On Thursday, Nov. 20, our latest content update will become available. 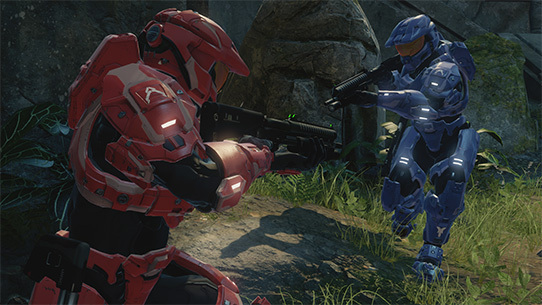 This particular content update addresses matchmaking performance, UI, gameplay, and title-specific issues.